Dronestagram is a photo sharing community of aerial images. Check some breathtaking pictures which were selected by National Geograhic editors. 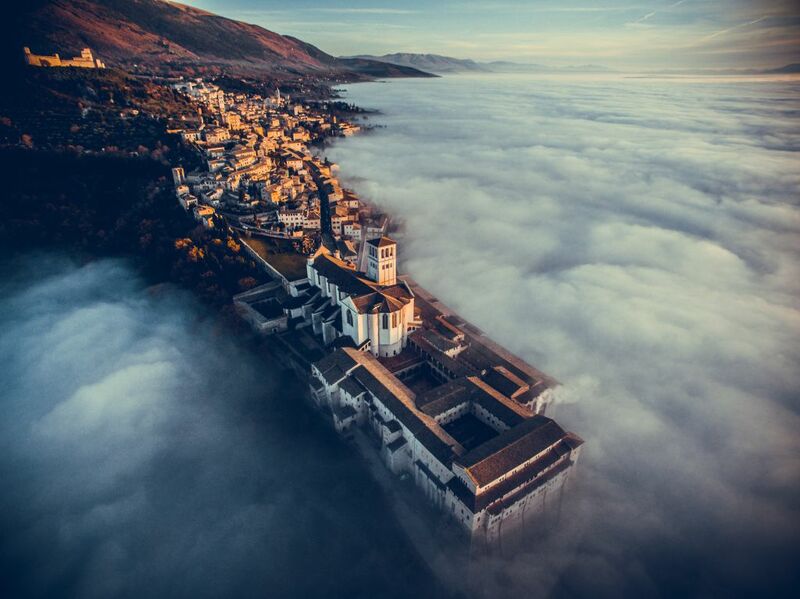 Dronestagram is a photo sharing community where these aerial images have been shared. This is an initiative for kickass photographers which showcases their talent and their crazy love for photography on a bigger scale. Here are some breathtaking pictures which were selected by National Geographic editors from thousands of entries in 3rd International Drone Photography.